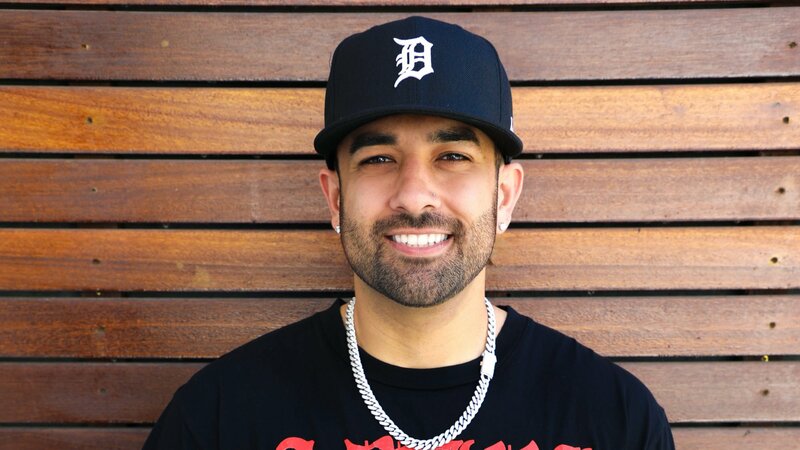 Moe Shalizi, the long-time manager of Marshmello, has departed from Red Light Management to form his own full-service management firm, The Shalizi Group. The new company will represent the likes of Marshmello, Jauz, Sikdope, Southside of 808 Mafia, Sumr Camp, Ookay, Slushii and Ghastly. The agency will be based in Los Angeles with a staff of 12. Joining Shalizi at the management firm is COO Krista Carnegie, as well as Adam Chaves, Katie Spotts and Mike Barajas. Currently on the cover of the Forbes 30 Under 30 issue, Marshmello has catapulted into the realm of musician super stardom. His current single Happier featuring Bastille (Astralwerks) is No.1 at pop radio and has hit 1bn streams. With the last year’s collaborations with the likes of Selena Gomez, Migos, Khalid, Logic, and more, Marshmello has clocked over 2bn streams across Spotify alone with over 40 million monthly listeners and is the platform’s No.4 Most Streamed Artist in the World. In June, Marsmello signed a worldwide publishing administration and sync deal with Kobalt. Marshmello won his first American Music Award for Best Electronic Artist at the 2018 AMA’s and a 2018 MTV EMA Award for Best Electronic Artist. “My 4 years at Red Light were nothing short of amazing and I am forever grateful for all that I learned from some of the best managers in the business,” said Moe Shalizi, Founder of The Shalizi Group. Bruce Eskowitz, COO at Red Light Management, added “We are proud of what we’ve accomplished with Moe and Marshmello. “We congratulate him on his success, and we look forward to working with Moe on other projects in the future.